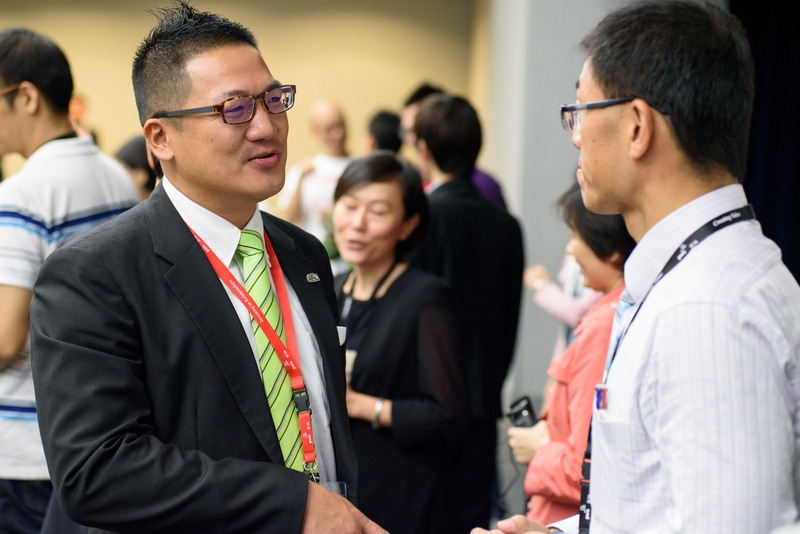 The Association for Talent Development (ATD) has partnered with the Tze Chiang Foundation of Science and Technology (TCFST) to bring you the ATD 2017 Asia Pacific Conference and Exhibition in Taipei, Taiwan. Asia’s business landscape is dynamic and evolving, which makes attaining measurable outcomes one of the most essential goals. The ATD 2017 Asia Pacific Conference and Exhibition will address how developing talent within an organization achieves bottom line results. 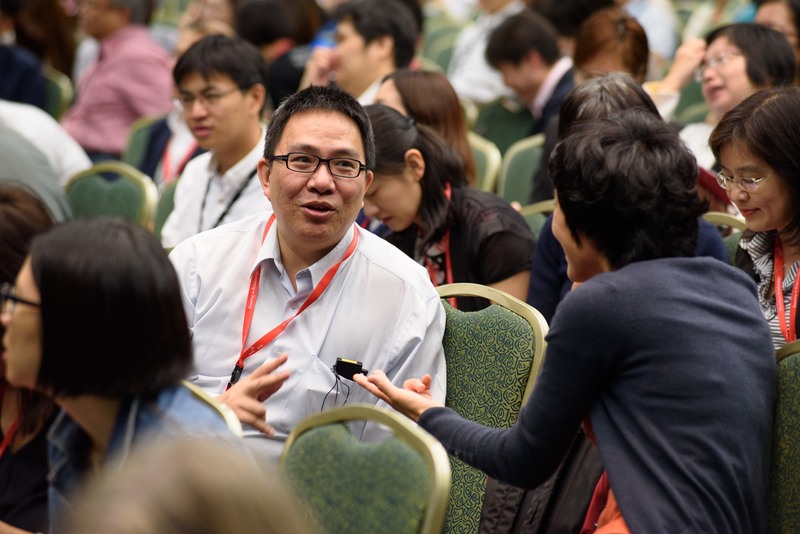 This premier event will focus on talent development in the Asia Pacific region and will feature relevant conference tracks including organizational effectiveness, leadership development, and learning measurement and analytics. Thought leaders and experts from around the world will share their insights. Attendees will gain insight and knowledge to help them achieve real impact in their organizations through effective talent development practices. In today’s global economy, it’s important to stay up-to-date on the latest trends and best practices world-wide. 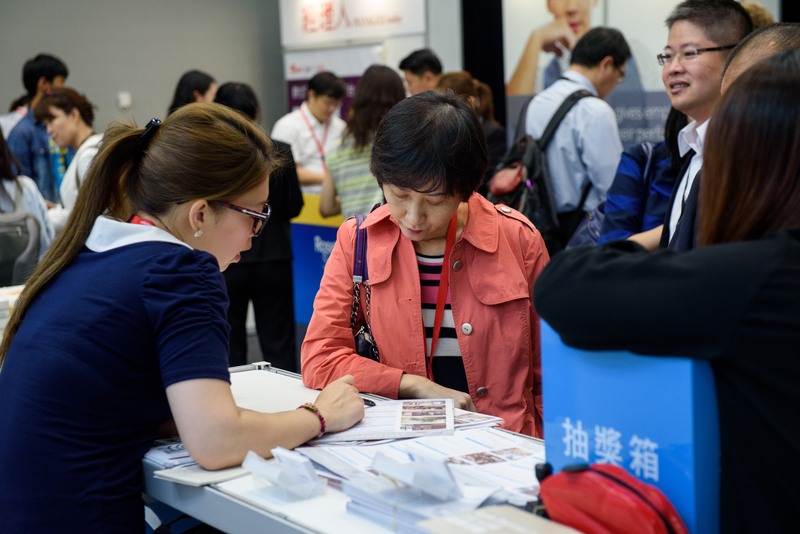 If you do business in Asia Pacific, this event is for you and your colleagues! Thought Leadership: APC will bring together the latest insights and best practices in training and development in Asia Pacific. 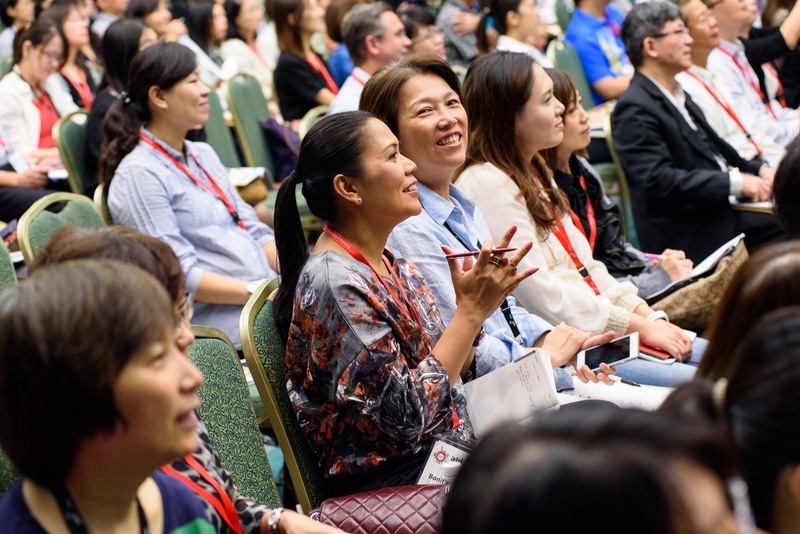 Innovation on Display: APC will give attendees an insider’s view into the latest tools and solutions available to advance global training and development, especially for Asia Pacific. 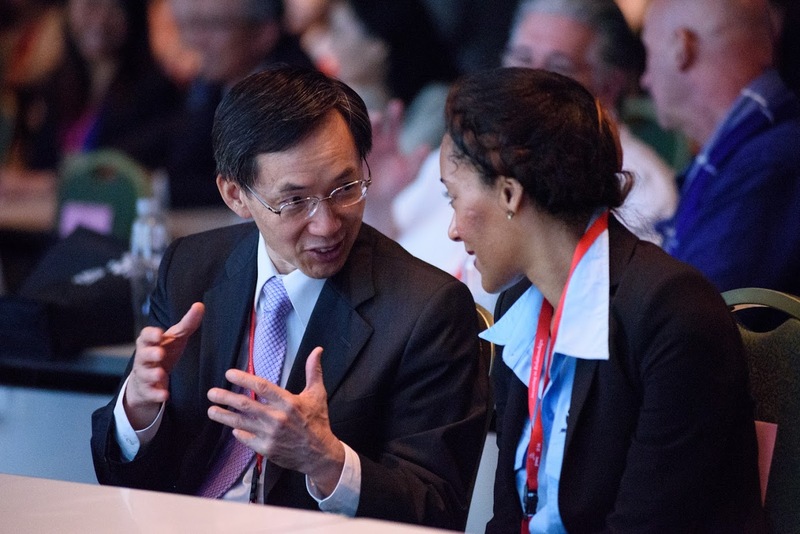 Networking: APC attendees will have access to speakers, thought leaders, and their peers from countries all over the world who are working on the solutions and products that are shaping the leadership and development industry. ATD (The Association for Talent Development, formerly ASTD), is the world’s largest association dedicated to those who develop talent in organizations. ATD's members come from more than 120 countries and connect locally in more than 125 U.S. chapters and with more than 10 international strategic partners. Members work in thousands of organizations of all sizes, in government, as independent consultants, and supplier. Learn more about ATD. Tze Chiang Foundation of Science and Technology (TCFST), a non-profit organization, was founded in 1973 with funds donated by the alumni of National Tsing Hua University. Since its establishment, TCFST has been devoted to fostering high-tech talents and actively integrating the resources from the industrial, government, academic, and research institutes for the cooperation and development of industrial technologies and cultivating high-tech talents. Its scope of service has been expanded as it evolves and its core value is to provide participants assistance in enhancing job skills and acquiring new techniques and concepts.